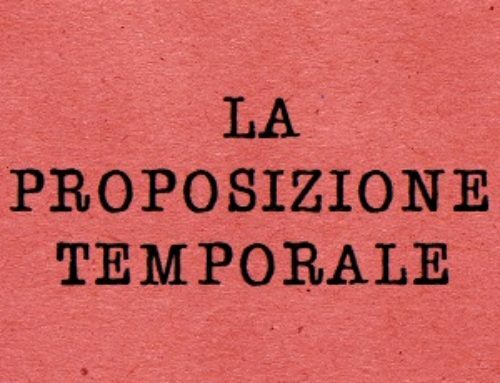 La proposizione modale è una proposizione complementare indiretta che ha una funzione analoga a quella che, in analisi logica, vine svolta dal complemento di modo o maniera. 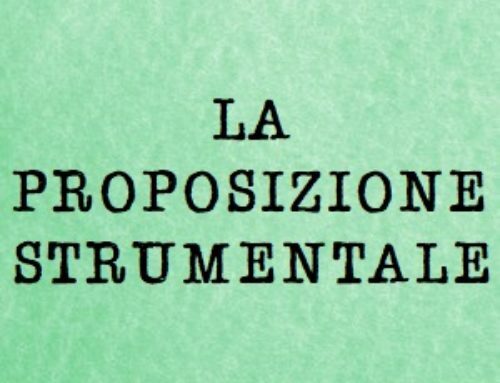 Essa infatti completa il significato delle proposizione reggente indicando il modo in cui si verifica l’azione espressa da quest’ultima. 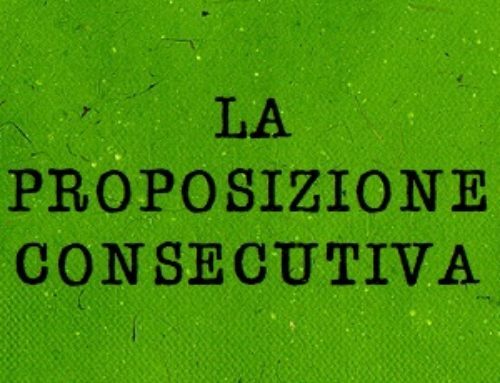 In forma esplicita, la proposizione modale è introdotta da espressioni come, secondo che, nel modo che, quasi che, come se; il verbo, quando l’azione espressa è certa, si presenta al modo indicativo; è invece al modo congiuntivo quando l’azione espressa e ipotetica o irreale. 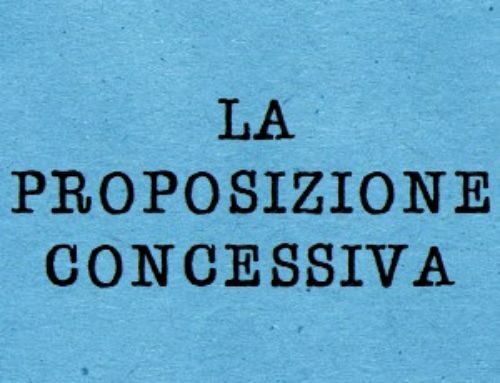 In forma implicita, la proposizione modale si costruisce con il gerundio oppure con la congiunzione con seguita dal verbo al modo infinito. 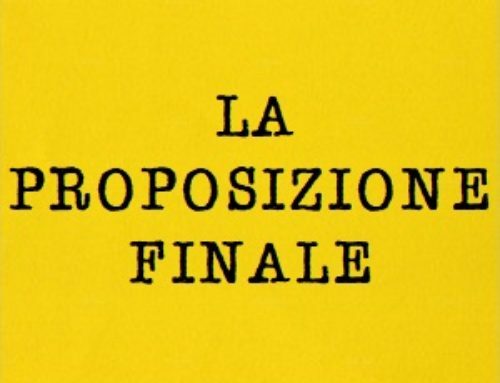 come se fossi a casa tua. parlando in modo chiaro e semplice. He’s been trying to run away for two years, and there he is now, gun at his brother’s forehead, surrounded by two hundred Turkish soldiers ready to blast the heck out of him, send him back to his Maker. He’s been trying to run away for two years, and there he is now, gun at his brother’s forehead, surrounded by two hundred Turkish soldiers ready to blast the heck out of him, send him back to his Maker. He’s been trying to run away for two years, and there he is now, gun at his brother’s forehead, surrounded by two hundred Turkish soldiers ready to blast the heck out of him, send him back to his Maker. He’s been trying to run away for two years, and there he is now, gun at his brother’s forehead, surrounded by two hundred Turkish soldiers ready to blast the heck out of him, send him back to his Maker.